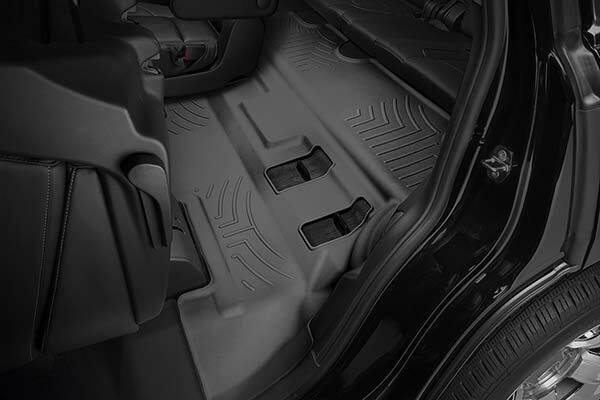 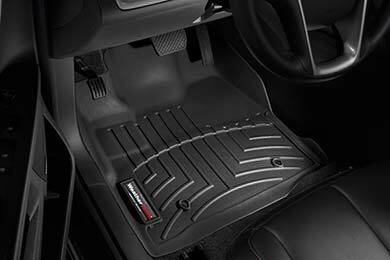 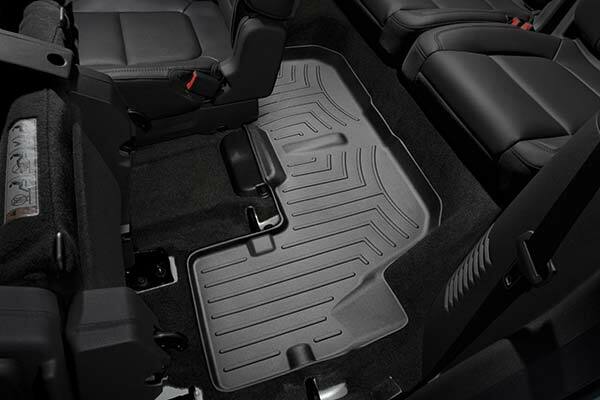 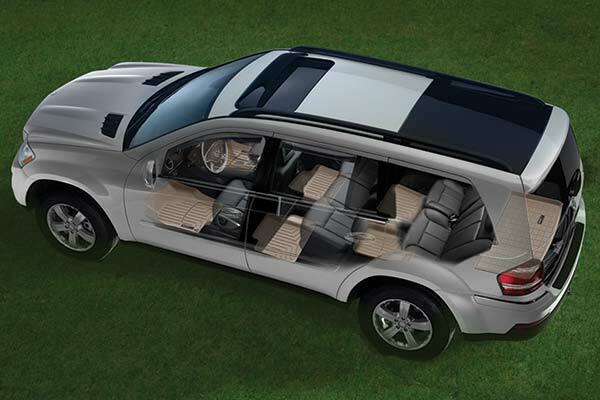 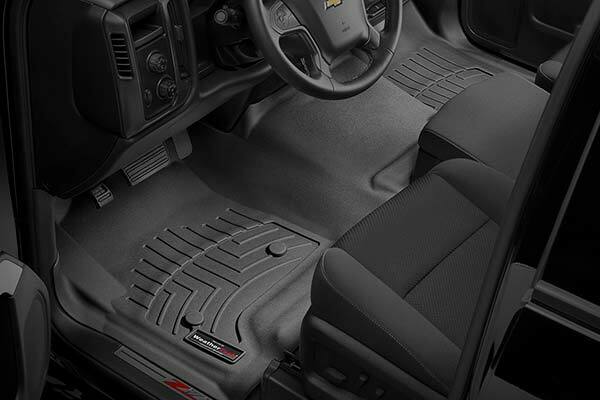 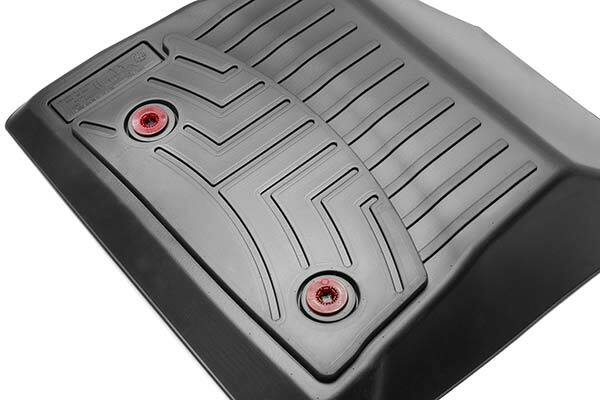 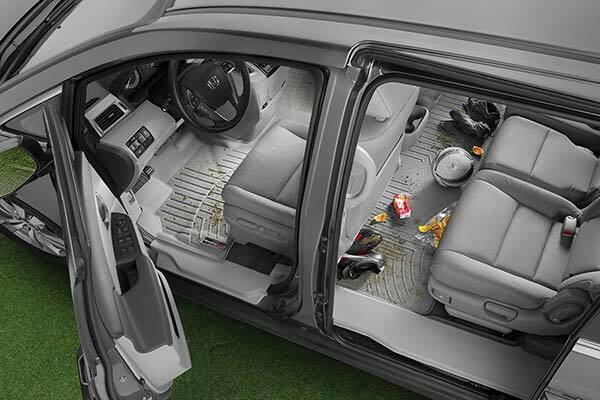 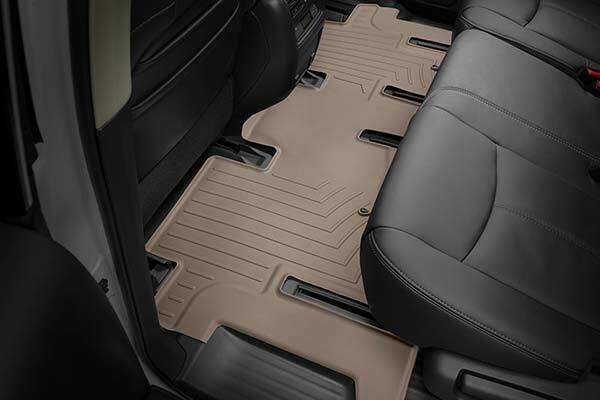 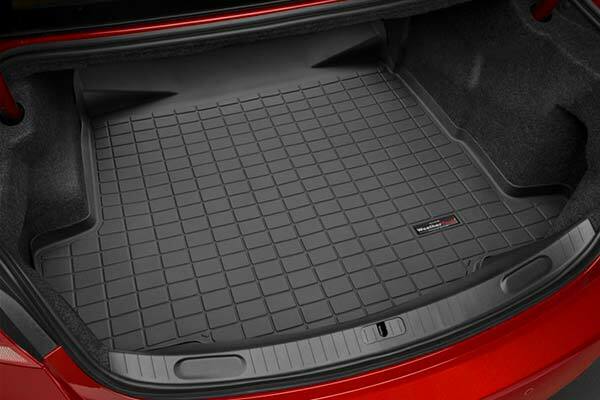 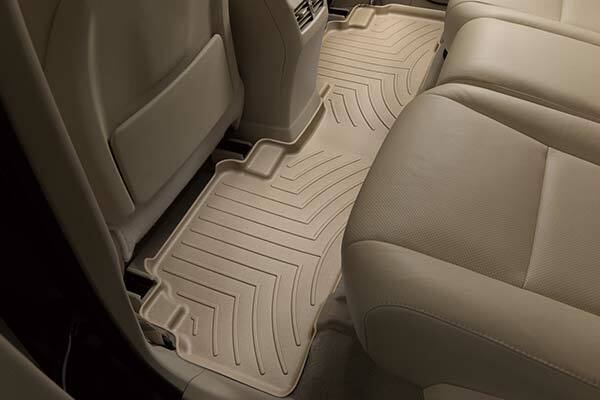 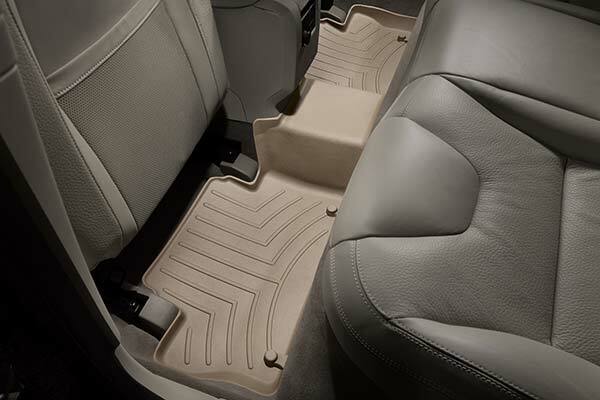 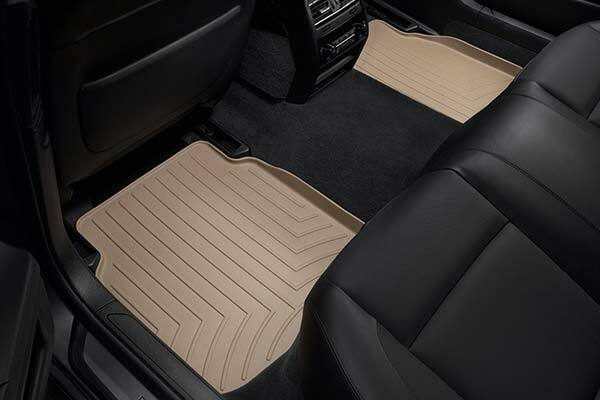 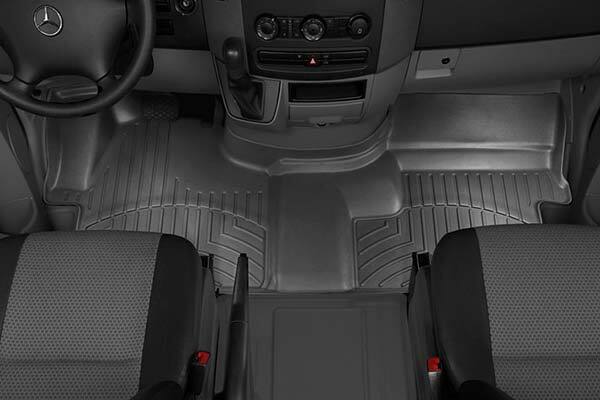 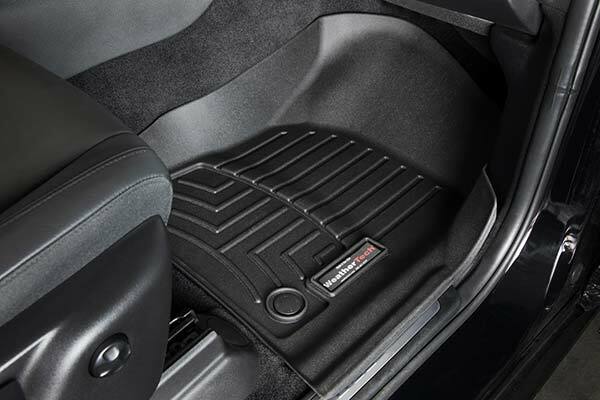 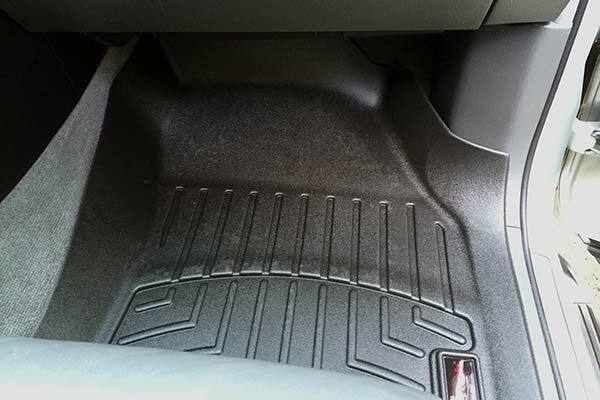 WeatherTech 441361 - WeatherTech DigitalFit Floor Liners - FREE SHIPPING! 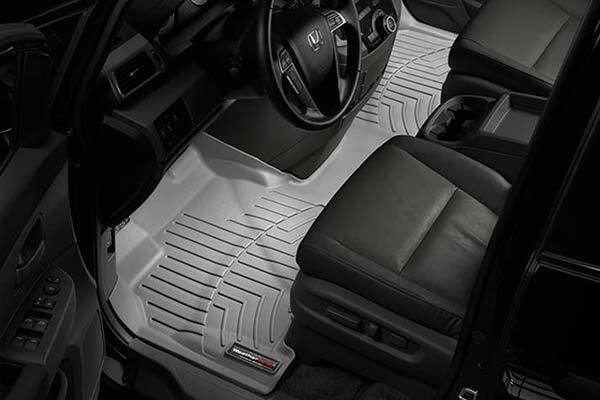 These mats look good enough and fit well enough to leave in place year round. 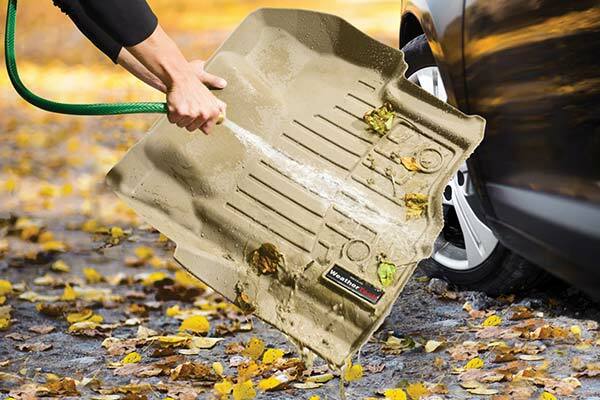 Easy clean up and superior fit makes this a good product. 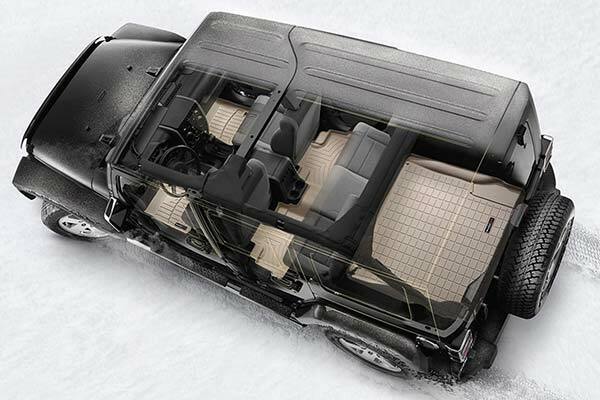 In New England, the snow and crappy weather can be such a bear. 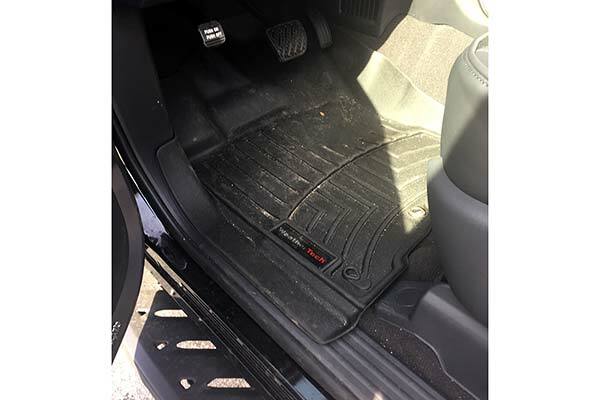 Even banging the snow off of your boots, doesn't get them all clean, leaving clumps of the white stuff all over your floor. 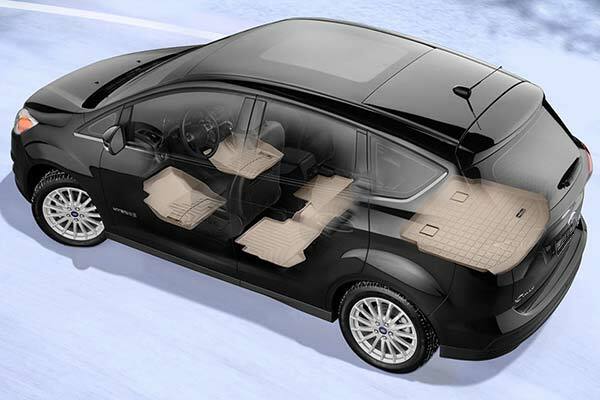 Even worse, if it's super cold out, or just a short ride, the snow can stay in there for a week or more. 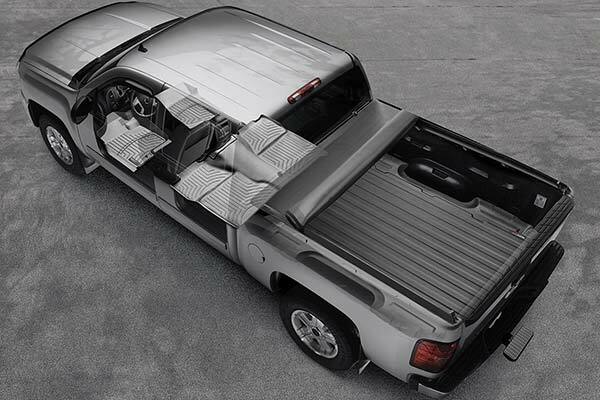 These are great for just dumping out all the crap you can track into your car. 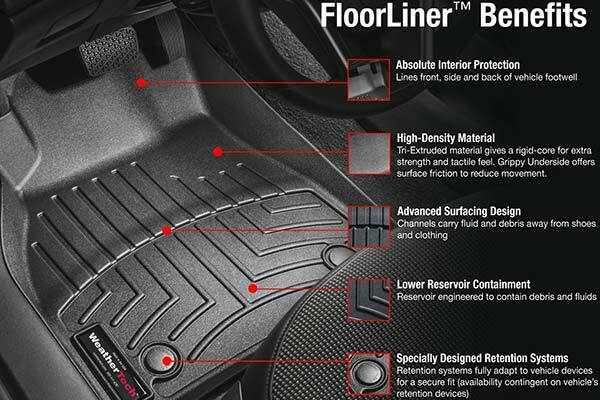 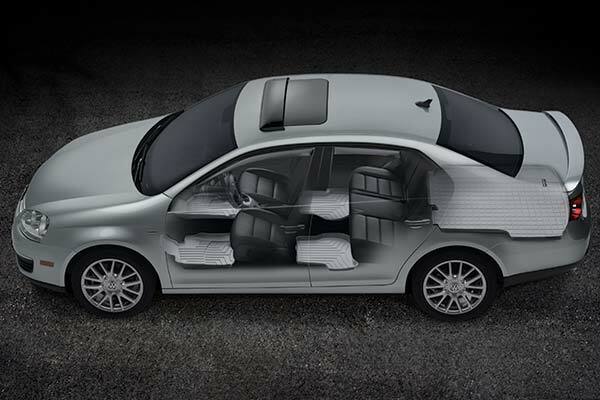 godo fit and finish, these should be a no brainer for any car. 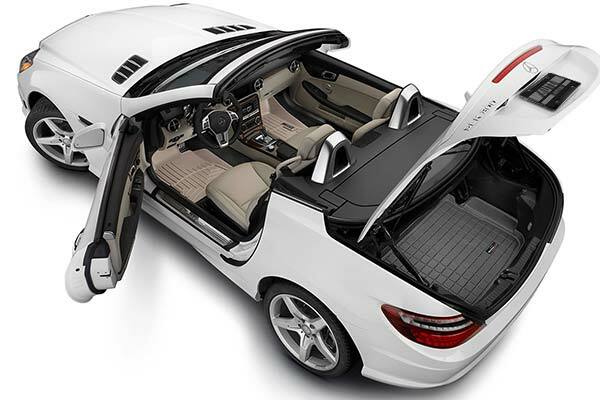 expensive, a bit, worth it, yes. 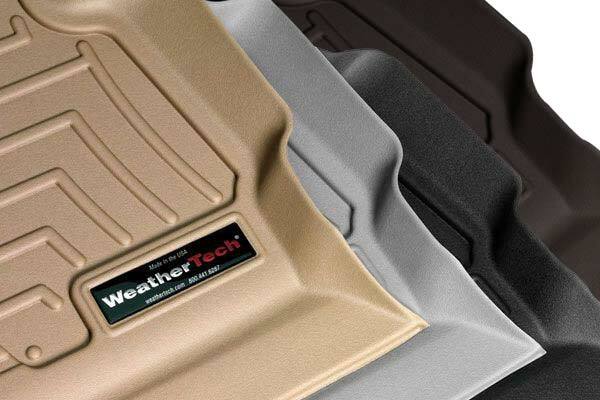 K&N Filters are for superior to stock/after market paper filters.There will be an increase in horsepower of between 2-5 depending on the car.Best of all you will never have to replace those standard less superior paper filters ever again. 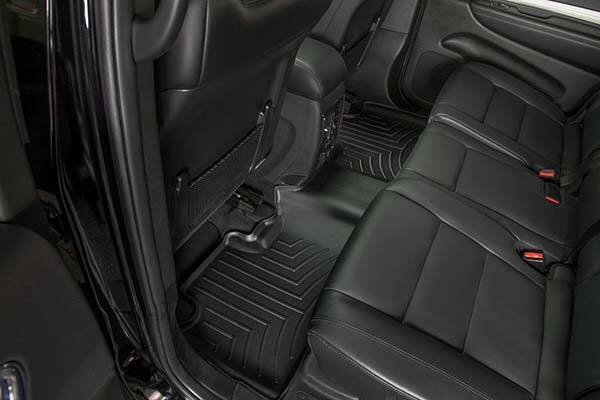 Thick, well cut, and look better than orignal seats. 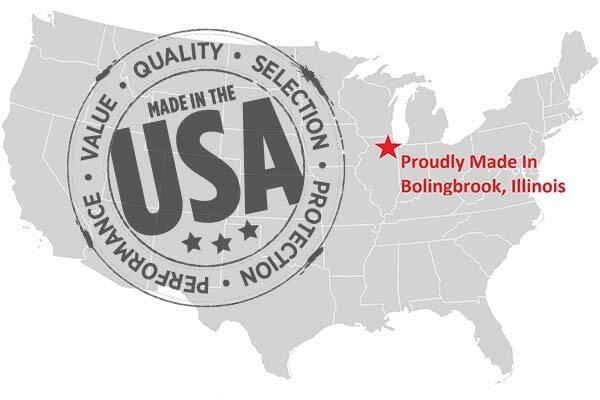 Reference # 760-251-420 © 2000-2019 AutoAnything, Inc.